After graduating from high school, Kadokawa sang at clubs in “Rukawa” in his hometown Hiroshima and Hakata in Fukuoka until he moved to Tokyo when he was scouted in Nakasu. 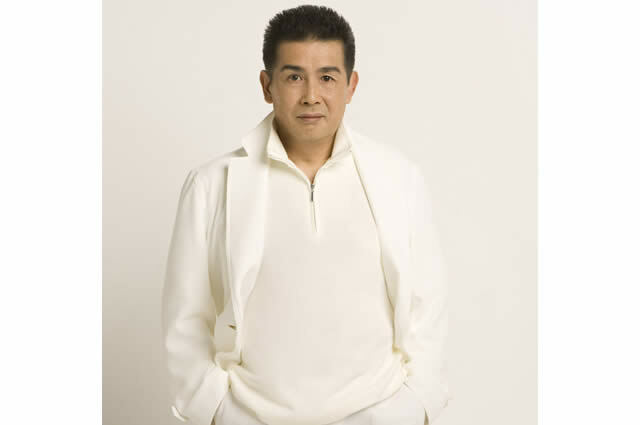 In April 1976, he debuted as a singer with the song “Namida Gurashi”. On the same year, he won numerous rookie of the year awards including the “18th Nippon Record Taisho” rookie of the year award and the “9th Nippon Yuusen Taisho” rookie of the year award. 2 years later in 1978, he made his debut appearance in the “NHK Kouhaku Uta Gassen” with the song “Yurushite Kudasai”, and went on to perform 2 more times in 1979 and 1986.